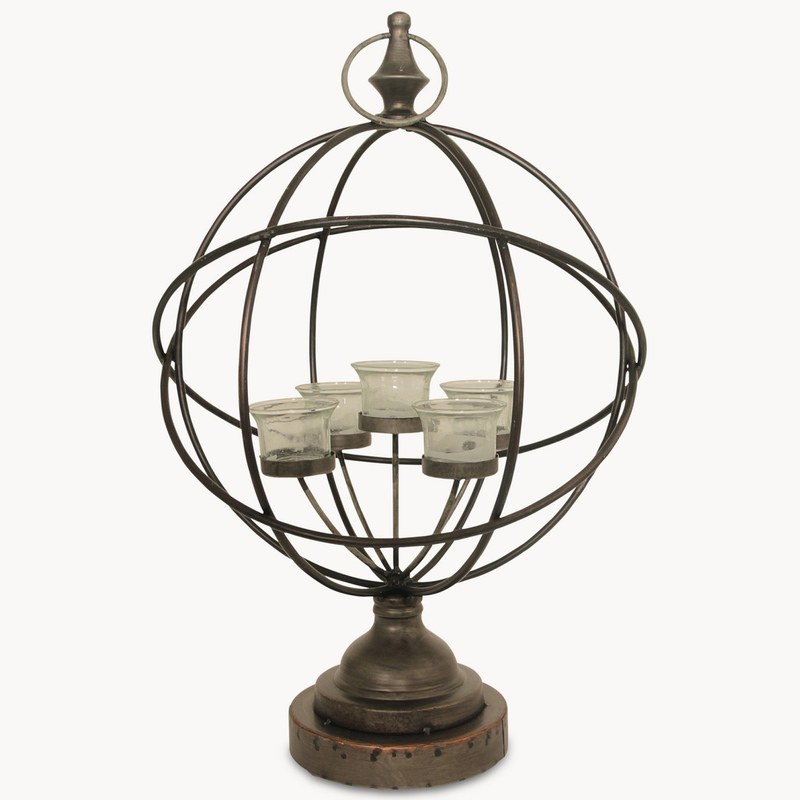 A striking spherical tea light holder which looks as good when its not lit as it does in the evening light. Would look elegant on a coffee table or console. Product Code: 17410. Categories: Living, Home Accessories, Lanterns, Hurricanes, Candles, Dining, Home Accessories, Lanterns, Hurricanes, Candles, Bedroom, Home Accessories, Lanterns, Hurricanes and Candles, Outdoor Living, Outdoor Accessories, Lanterns / Hurricanes, Accessories, Home Accessories, Lanterns, Hurricanes and Candles, Lanterns / Hurricanes.